Listen to Anik Khan new single “RENEGADE” The Queens Rapper kills it with his latest track. 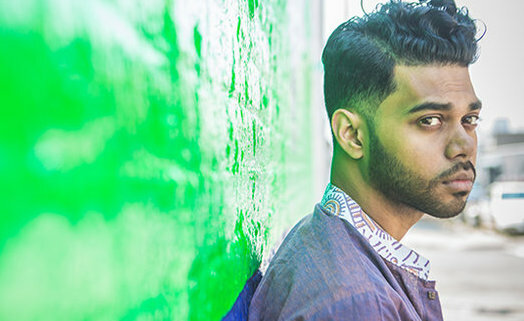 Queens, NY Rapper Anik Khan is back with “RENEGADE”. Take a listen ti this upbeat track and experience the gumbo of sounds and influences in one delicious song.